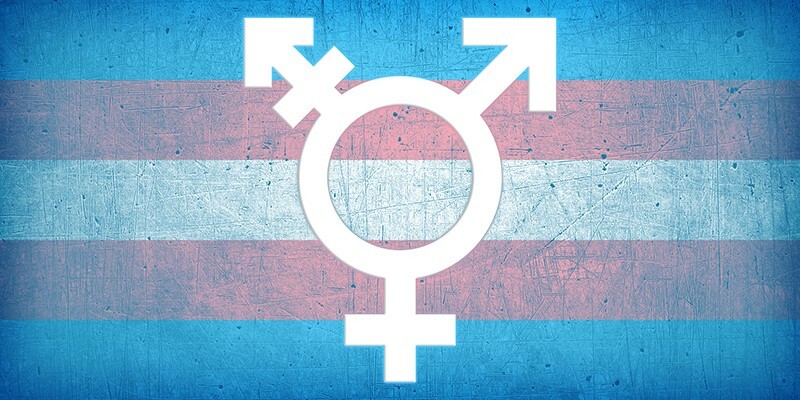 Every year on or around 20th November people worldwide gather for the Transgender day of Remembrance to to remember the trans people we have lost to murder and violence in the past year, as reported by the Trans Murder Monitoring Project and published by Transgender Europe (TGEU). The following are details of the trans people known to have been killed worldwide during September 2018. I’ve also included details of those known lost to suicide where known, though most suicides tend to be unreported. Déia was stabbed in the early hours of Saturday 1st September by José Raimundo Ribeiro, 37, after an argument. He has been arrested and has confessed to the crime. Maria was murdered. Very few details are available, but it seems that her body was identified by hair samples 15 days after after she had disappeared. 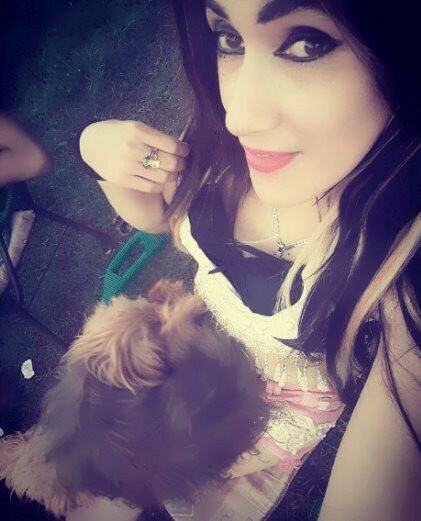 Her Facebook profile is https://www.facebook.com/mariialuiza13. Rafaela was shot dead in the Polivalente neighborhood at around 1:30am on Saturday 1st September. Shantee was found on the highway with a gunshot wound to the back in the early hours of Wednesday 5th September. She died in hospital. R.I.P Shantee Tucker I was just on your live checking in on your birthday. May you forever live in our hearts and justice be swift and ruthless. According to a police report, a preliminary investigation revealed that Tucker had a brief argument with an unknown person or persons inside a black Ford pickup truck, and that person or persons began shooting at her. Shantee lived and died in my home state of Pennsylvania. There are no hate crimes protections under state law. There are no nondiscrimination protections under state law. Our state government has never passed anything promoting the welfare, safety & value of the trans community or the LGBTQ community writ large. Our school districts are wrestling with seemingly simple matters like bathroom safety while our entire state grapples with the realities of racial injustice and white supremacy. We talk about these things, but I don’t see much in the way of taking action. 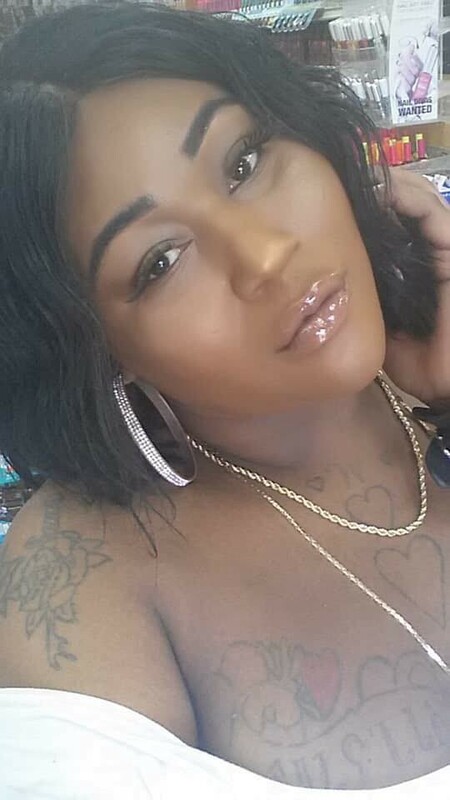 Shantee’s Facbook profile is https://www.facebook.com/shantee.tucker. The victim was burnt alive by four men after she resisted their attempts to sexually assault her. She died in hospital after suffering 80% burns. No one claimed her body. PLEASE NOTE: The following links are even more disturbing than most. We recommend that you do not watch any of the published footage relating to this report. 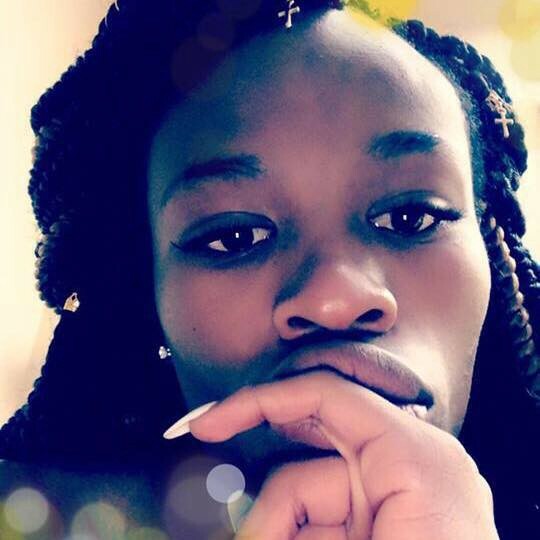 Londonn was found face down shot to death at the intersection of Sawyer Circle and Red Oak Road north of Port Charlotte at 7:30am on Saturday 8th September. Police quickly determined that the death was suspicious and began a search for her car, which was found in another part of Port Charlotte. It is unclear where exactly she was murdered. Her Facebook profile is https://www.facebook.com/ayden.king1. 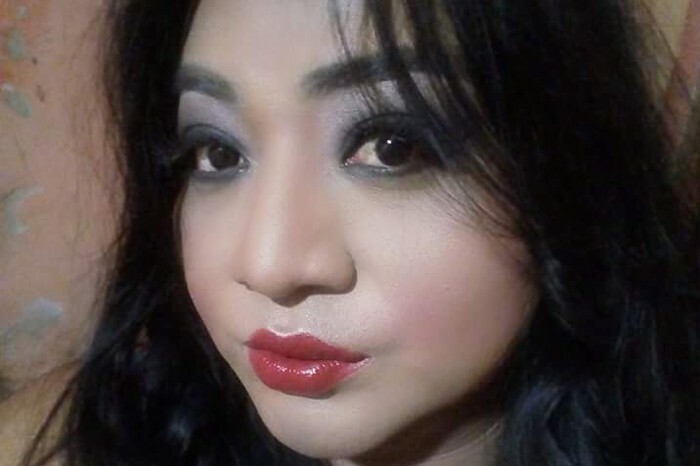 Facebook posts suggest that her family did not accept her identity. Natasha was found dead in her own bed after undergoing a cosmetic procedure. Allef died by suicide. Posts described them as a drag artist, but of course we’ll probably never know how accurate that description is. 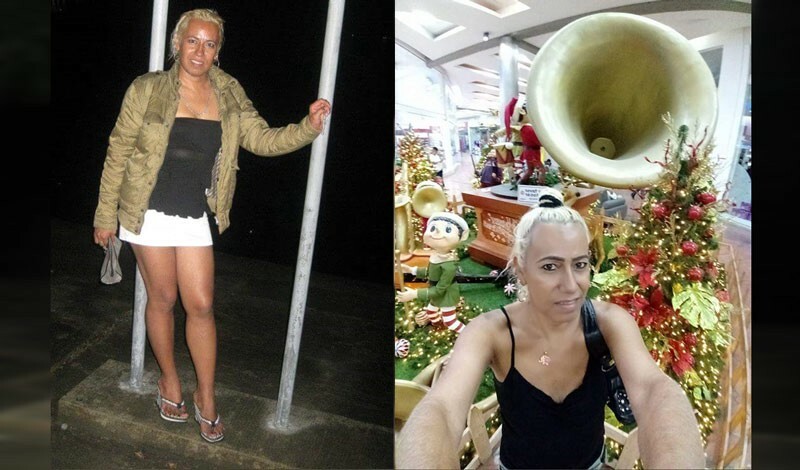 The caption on the right hand photo above from their Facebook profile reads “Lady of destination”. Their Facebook profile is https://www.facebook.com/allef.vieira.526. 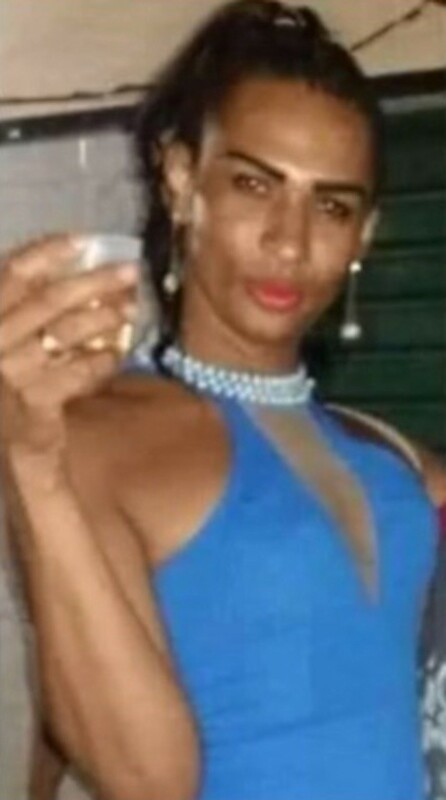 Monique was beaten to death by her abusive ex-husband. News of her death was broken via a Facebook group. She was reportedly a very happy and focused person and had just won an award at her company. Her Facebook and Instagram profiles are https://www.facebook.com/icarovinicius.manardilee and https://www.instagram.com/monique_manardi/. Rafaella is reported to have been killed in Italy on 11th September. Her body was found on a beach but the exact location and circumstances of her death are unknown. Nikki was one of four women killed by US Border Patrol supervisor Juan David Ortiz during a killing spree in early September. Her body was found dumped alongside the I-35 highway at mile marker 15. He was arrested at around 2am on Saturday 15th September after Erika Pena (who very nearly became his 5th victim) escaped and raised the alarm. He has been charged with the murder of Nikki and three cisgender women (Melissa Ramirez, Claudine Anne Luera, and one victim who has not yet been unidentified) as well as kidnapping Erika. 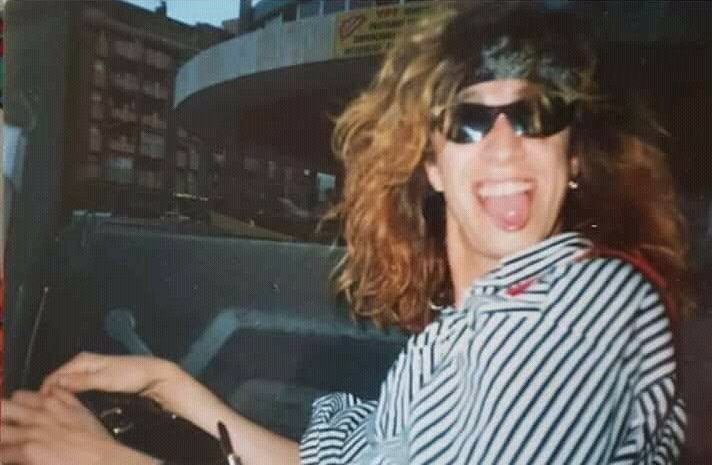 The US authorities did not initially release Nikki’s name, nationality or when she died, but in death the state misgendered her by referring to her as “John Doe”. 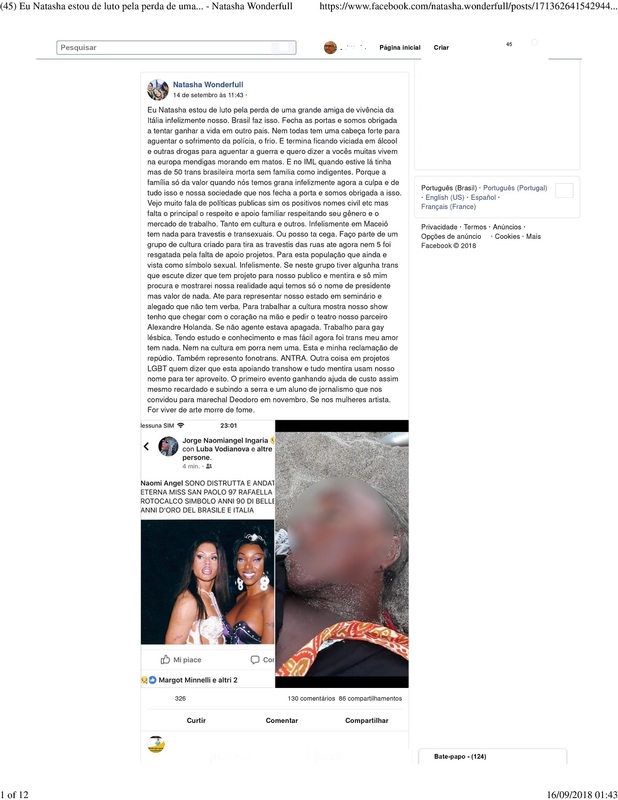 Juan David Ortiz may have ended her life, but the US authorities then spat on her grave in a way which is all too familiar. 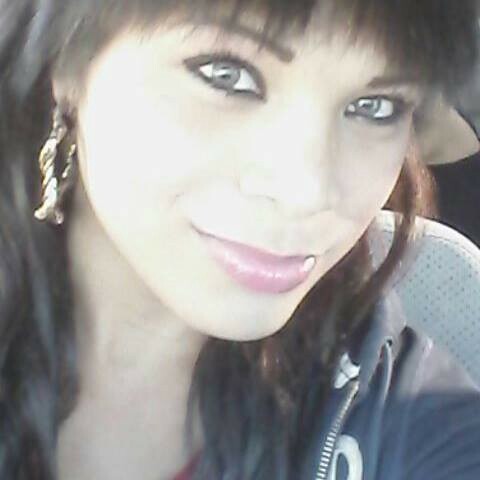 She [Nikki] is the second Latina trans Texan we have lost this year, the third trans Latina in the US murdered this year, and the 21st trans person this year violently taken from us. And once again, she is the tenth trans person under age 30 we’ve violently lost in 2018 and the 18th trans person of color. 17 of those trans POC have ben trans women. We have also had one Black trans man killed this year who also ID as gender non conforming. When will the lives of Latinx trans folks become just as valuable to cis Latinx folks? When will we see an end to the murders of trans people, no matter what their ethnic background? Rest in power and peace, Nikki You can begin to rest soundly knowing that the person who killed you is in custody. Your trans family and all who loved you in the Lone Star State and around the country will be watching and waiting to see if the Webb County DA handles his business and you get justice for the abrupt end of your all too brief life. Abya was stabbed 15 times by her boyfriend in a nightclub early on Saturday 15th September. 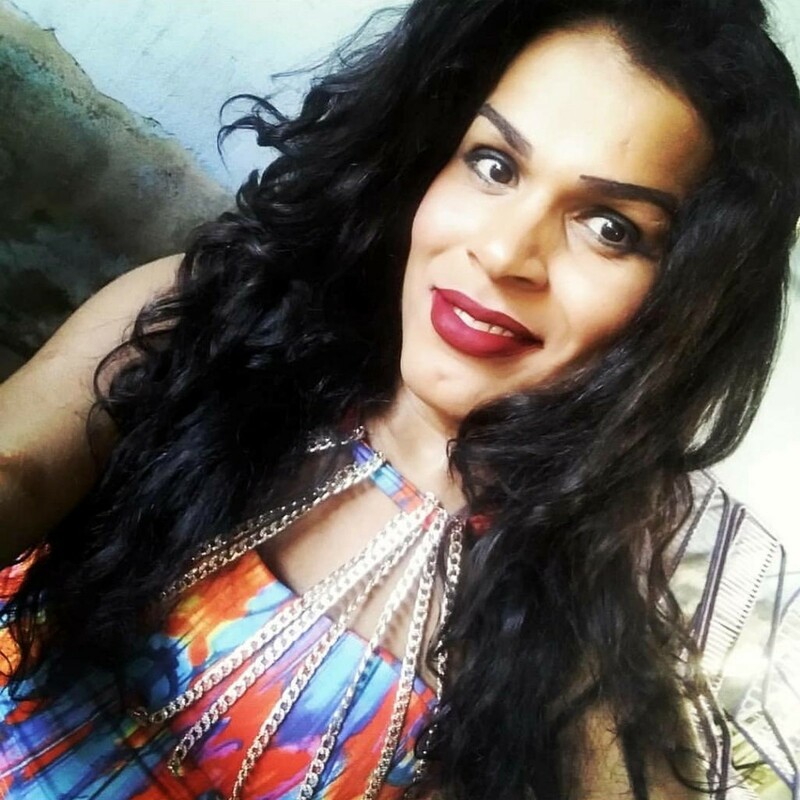 Camilly was one of two trans women shot at by a motorcyclist on Avenida Almirante Barroso on the night of Sunday 16th September. She died the following morning. Her murder was recorded on CCTV. The body of the victim was found at the bottom of a ravine on a dirt road known as Los Milagros de Banderilla. Her hands were tied, there was a rope around her neck and her body showed signs of beatings and strangulation. She also had a stab wound in her neck. Asuani was shot by a group of men just outside her home in Chilapa de Álvarez. She died at the scene. Asuani had won beauty contests and was an activist, performer, stylist and acclaimed designer — she was apparently the first designer in Guerrero to adapt the region’s handmade embroidery designs to haute couture fashion. Local media reported that her designs were so popular that they were even worn by women from the world of politics and entertainment. Eli was beaten unconscious by a 15 year old on 12th August. She was taken to hospital but lapsed into a coma and died on 22nd September without regaining consciousness. The minor has been charged with homicide and robbery with violence. The Rainbow ATC association has called a concentration of rejection and in defense of the rights of the LGTBI collective on October 20 in Valladolid. “What happened has no justification whatsoever and I hope it is the last aggression against a transsexual person that occurs in our city (…) Many people in our association are frightened because this aggression, although it is the most serious, is not the only one that has taken place lately in Valladolid”, has expressed their spokesman, Lunara Santamaría. ATC Rainbow does not doubt at any time about the transphobic component of the aggression beyond the theft of the mobile phone. 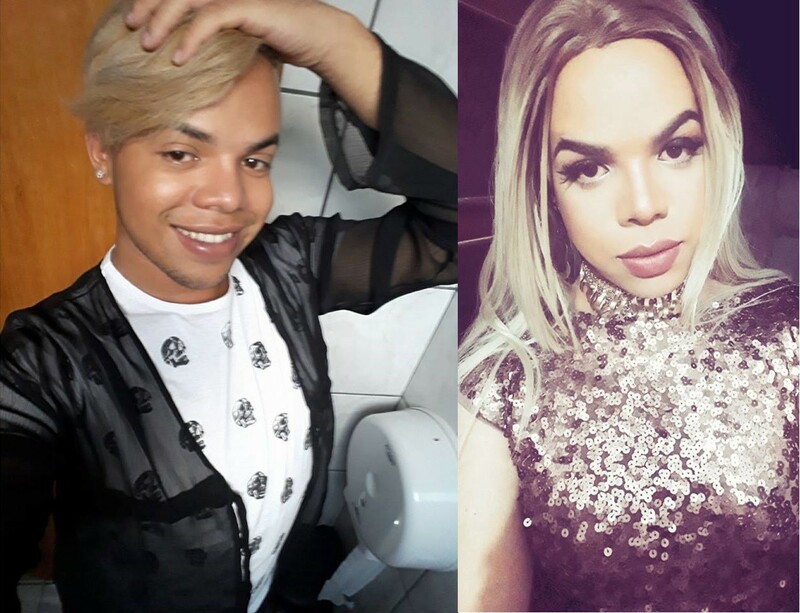 On her Twitter they published: “ Ely was beaten to death, dressed as a woman since she was known for her gender expression as Ely “. “There is no doubt that it was due to transphobia, “ says Mar Cambrollé, president of the Trans collective. From the platform they ask for legal protection of the right to self-determination of sexual identity and gender expression. This law was registered on February 23 by the Unidos Podemos party in Congress, but has not yet been enacted. A young trans boy is reported to have taken his own life somewhere in the UK on 22nd September. Unless the family make a statement we may never know anything more. We do know that there will have been others this year. All we can do is light a candle for them all, and fight like hell for every trans kid out there. They need us. Carol was shot at around 6pm by the occupants of a taxi which pulled up alongside her and hurled insults at her. She was only a few meters away from the beauty salon in Tres Esquinas where she worked and had just locked up for the evening. The body of the victim was found by police in a car on the outskirts of San Giorgio on the morning of Sunday 23rd September. She had been stabbed in the shoulder and had bled to death. 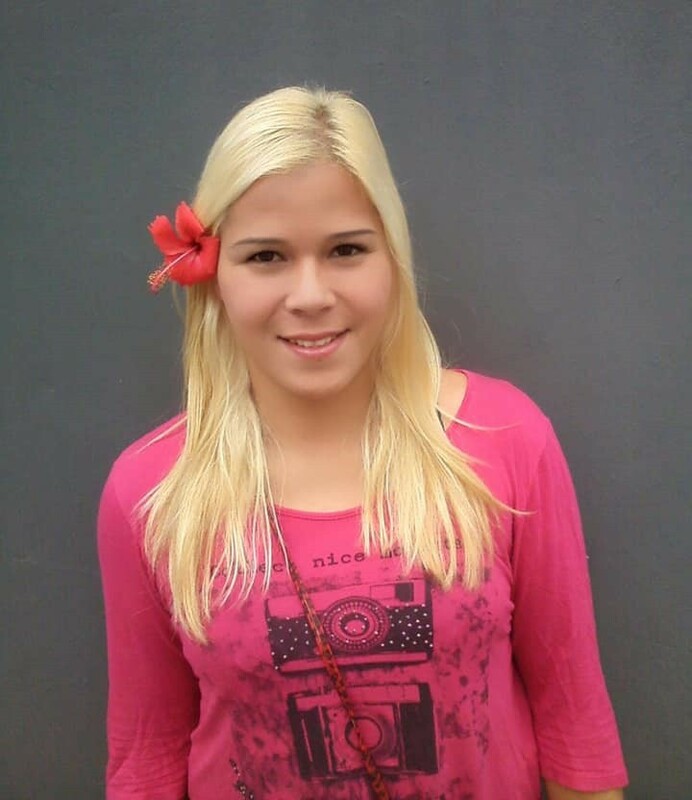 Dayana was murdered in her own home in the southern zone of Veracruz at about 9:30pm on Wednesday 26th September. She was a stylist, and reportedly her last post to friends on Facebook was about her birthday the following day. Her Facebook profile is https://www.facebook.com/pmilagrosfabian. Valeria was a stylist. She was found dead at home with a sheet on her head and a cord around her neck. Her home had been robbed. Nikol was found dead in her home in Barrio San Miguel. She was bleeding from two stab wounds and her body showed signs of sexual violence. “We are facing another case of a hate crime, and there have already been 61 murders of transgender people” since the end of Alfredo Stroessner’s dictatorship in Paraguay in 1989, Acosta said. He added that, so far, “none of these cases has been clarified,” despite the fact that in some of these murders, “the confessed perpetrators” of the crimes were arrested. “We are still in a trans alert. Hate crimes are driven by fundamentalists, by this wave of anti-rights at the regional level, which is against all LGTBI people, and particularly trans identities,” said Acosta. Paulina was shot dead in her home in the so-called tolerance zone of Coatzacoalcos by a group of people who invaded her home at around 2pm on Thursday 27th September. Paulina worked in a bar. Her age is disputed — some reports say 25, some 34, some 38 and some 40. Rest in peace. We will not forget. With thanks to the many volunteers reporting acts of violence against trans people worldwide, and in particular to Transgender Europe and the members of the Trans Violence News Facebook group.